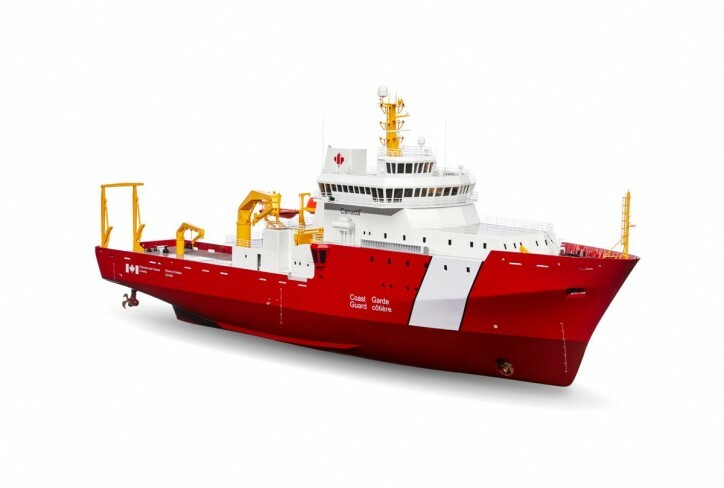 “On behalf of BCS Automation I am pleased to announce that our company has been awarded a contract by Seaspan for work on the Canadian Coast Guard’s new Offshore Oceanographic Science Vessel. At BCS we pride ourselves in being able to successfully deliver reliable turn-key solutions to complex automation issues. We are proud of our partnership with Seaspan and of our participation in the National Shipbuilding Strategy as we work to help deliver a world class vessel that meets the unique needs of the Canadian Coast Guard.” – Nathan Bowland, General Manager, BCS Automation Ltd.